Move-in Ready! 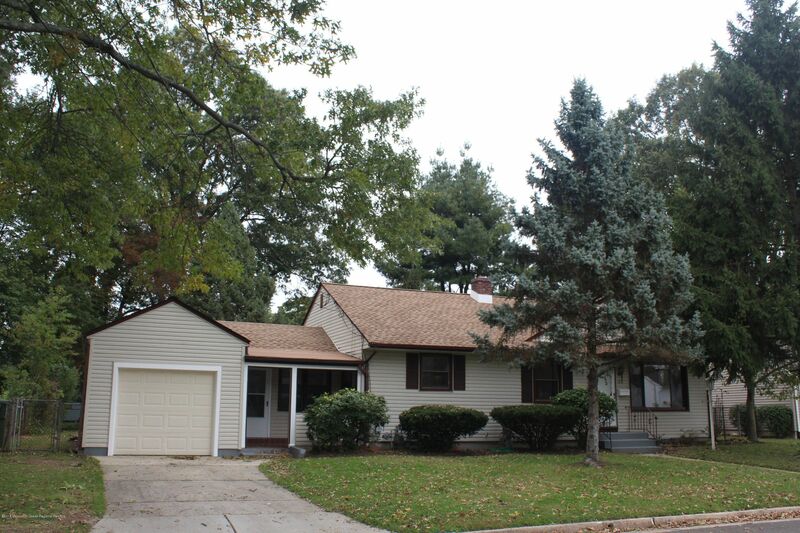 This lovely 3 Bedroom / 2 Bath Ranch-style house located on a quiet street is ready for it new owners! There are hardwood floors throughout and 2 full updated bathrooms. Dining room flows into the living room and features a big bay window. Bonus: enclosed breezeway. Spacious backyard in fully fenced-in and there's also a covered patio area for relaxing out back. Full unfinished basement has high ceilings & includes a workshop area. Direct entry 1-car garage & new roof recently installed. Great location!